Home health care is the safe delivery of the highest quality medical services, in a cost effective manner, to patients in the comfort of their home. Patient care encompasses the physiological as well as the psychological and self esteem needs of the patient. This care is provided through a teamwork approach involving the patient, physician, family and loved ones, the home health caregiver and the home health support staff. Q. Why home health care? A. Returning to the comfort and security of one’s home and family for health care can promote quicker recovery and improve the quality of life for both the client and family caregiver. Home health care is a desirable option for receiving home health care services under the supervision of the patient’s physician. Q. Who pays for home health care? A. Medicare, Medicaid as well as most health insurance companies, HMO’s, PPO’s and workers compensation cover home health care provided under a Physician order. If Home Health Resources is currently a contracted provider for your insurance, we will verify the coverage for the patient as well as fill out and submit all the necessary forms for insurance billing. The paperwork is one less thing the patient has to worry about. For home care services not requiring a Physician order, we are happy to work with you to file your claims with your Long Term Care Insurance company. Home care services are typically an out of pocket expense as these services are not covered by Medicare or Large Group Health Plans. Q. What types of health care services can be provided in the home? A. 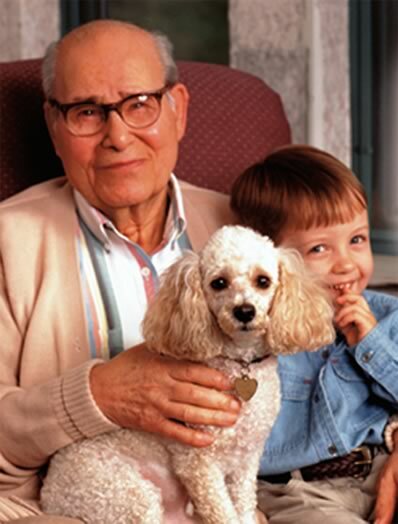 Many medical conditions can now be treated safely and effectively in the home. Please refer to the Medicare/Medicaid Covered Services page for more information. Q. How do I get home health care? A. 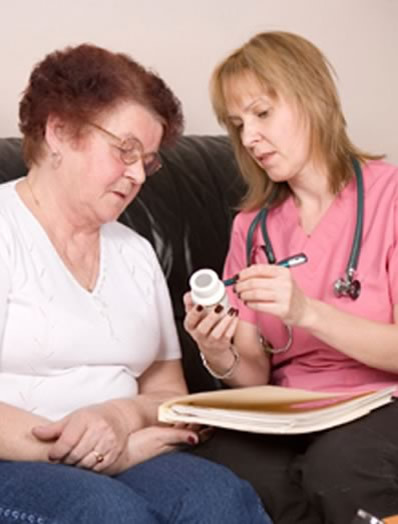 To receive home health skilled services, a physician must prescribe and supervise the care for the patient. For more information in determining qualification for home health services, contact Home Health Resources or your physician. Q. What if I need assistance but do not medically qualify for home health skilled services? A. Home Health Resources offers private pay services for patients who may need assistance with general activities of daily living such as bathing, personal hygiene, medication management, meal preparation, laundry, light housekeeping. For more detailed information on these services contact Home Health Resources. Q. What if I have a problem at night or on the weekend? A. Home Health Resources has a licensed nurse on call 24 hours a day, 7 days a week to assist you. Q. What about my home medical equipment and supplies? Wheelchairs, walkers, hospital beds, bathroom safety equipment and custom equipment. Q. Do you check the background of your employees? A. Yes. All employees undergo a thorough employment background check. All non-medical personnel also submits to a nation wide criminal history screening. Q. Are your home care employees CPR certified? A. Yes. All licensed employees involved in patient care are CPR certified when hired and re-certified annually. Q. Are your home care employees tested for competency? A. Yes. All Home Health Resources employees are tested for competency within their discipline prior to employment. In addition, Home Health Resources provides additional in-service and training opportunities throughout the year for all employees. All employees are supervised by a registered nurse.